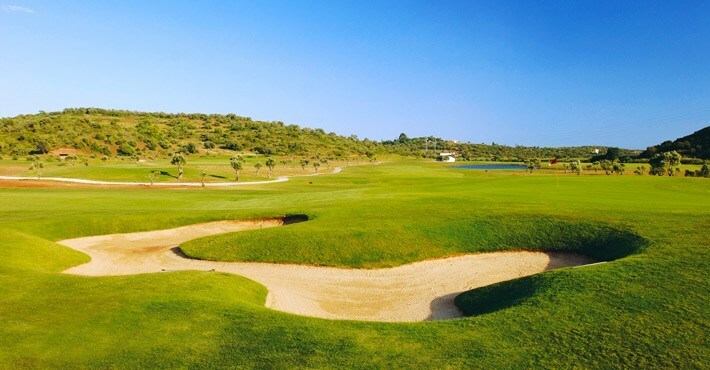 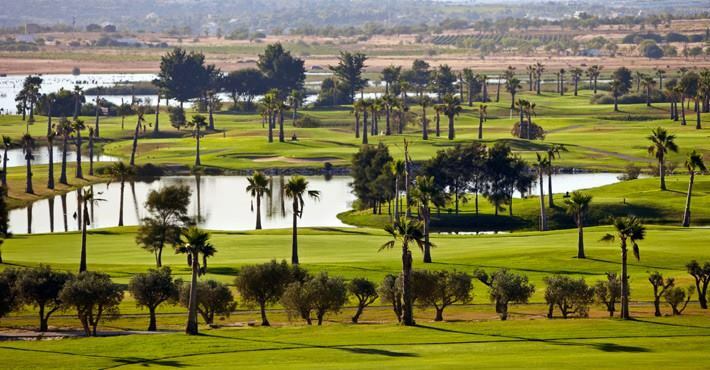 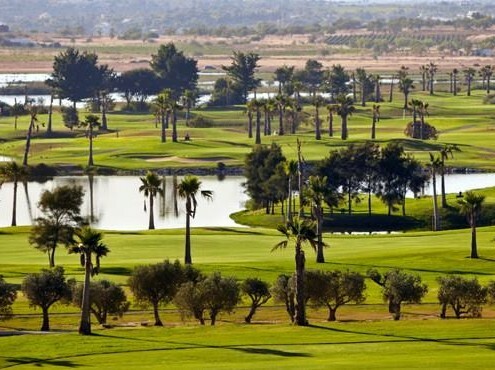 • Golf Rounds to be chosen from the 3 golf courses of 18 holes: Morgado, Álamos & Salgados, you can pre-book 2 rounds on the 3 nights package, 3 rounds on the 5 nights package and 5 rounds on the 7 nights packages. 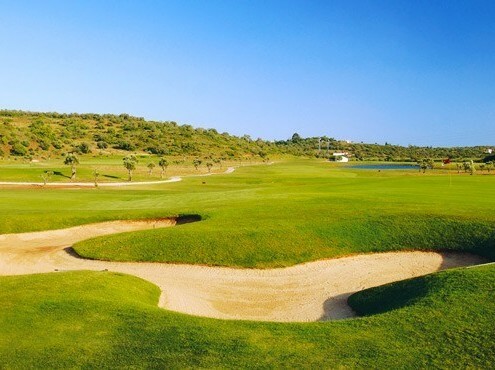 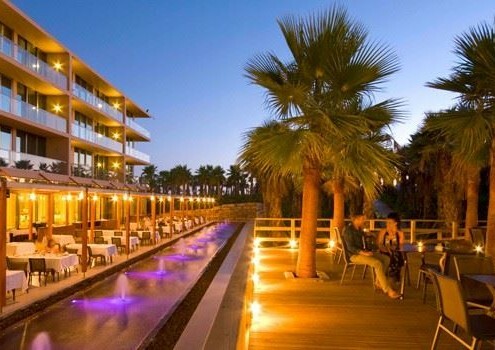 • Free transportation Hotel/ Morgado & Alamos Golf courses/ Hotel is now available on request: it is compulsory to book it IN ADVANCE, together with the accommodation and tee times. 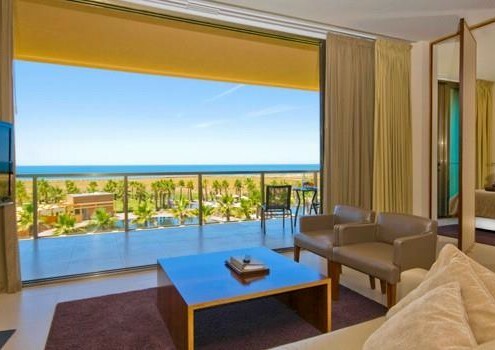 The client will receive the correct time of the transfer for each round, when they get the vouchers from our reception upon check in.